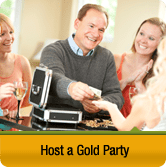 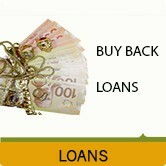 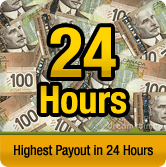 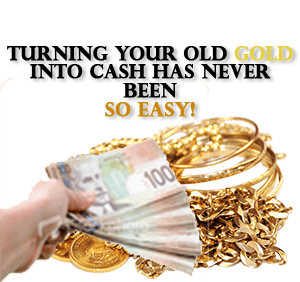 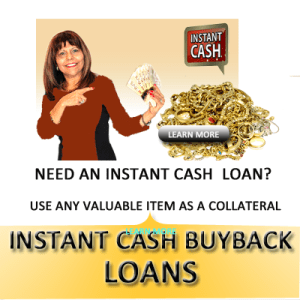 If you’re selling gold in Toronto, be sure to stop by our Thornhill location for instant cash for gold. 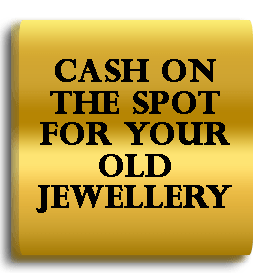 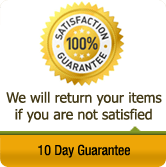 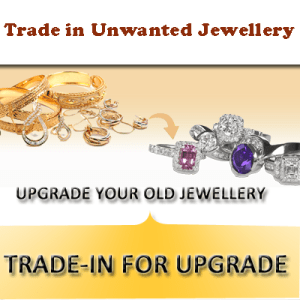 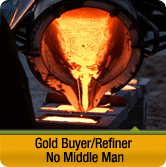 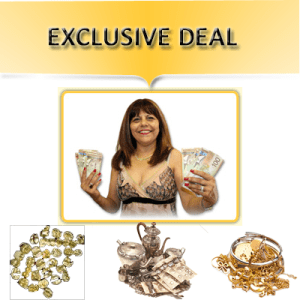 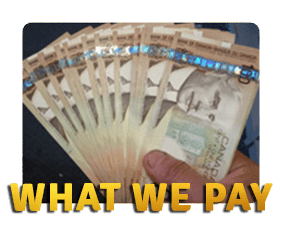 Whether you’re selling gold jewellery for cash, looking to sell scrap gold, sell used gold, or sell gold jewellery, we are the scrap gold buyer of choice. 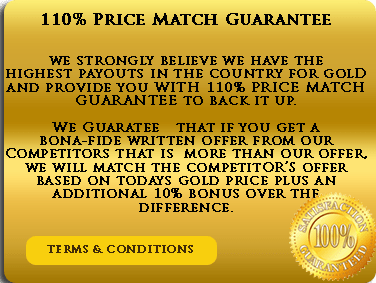 Think of us when you want cash for gold in Canada. 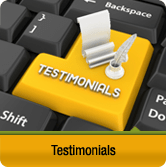 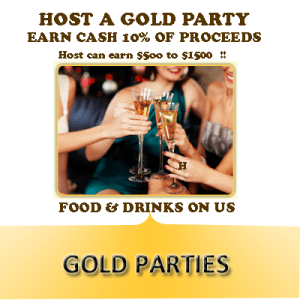 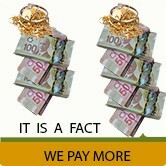 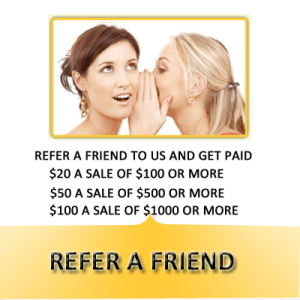 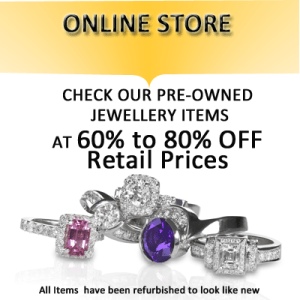 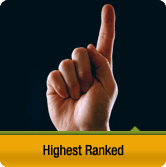 We are the most trusted Toronto gold buyer, and widely considered as the best place to sell gold. 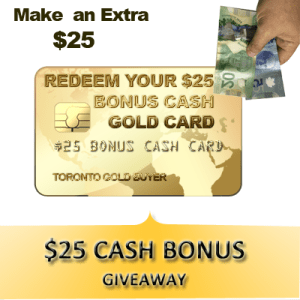 If you're selling gold in Toronto, be sure to stop by our Thornhill location for instant cash for gold. 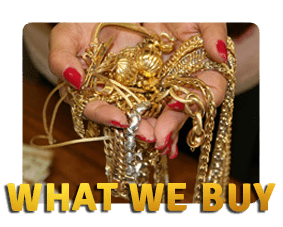 Whether you're selling gold jewellery for cash, looking to sell scrap gold, sell used gold, or sell gold jewellery, we are the scrap gold buyer of choice. 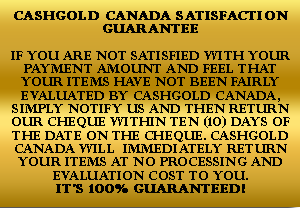 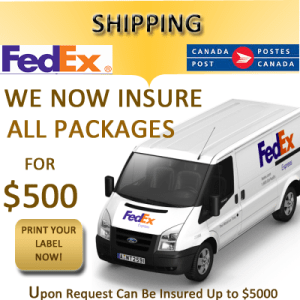 Think of us when you want cash for gold in Canada. 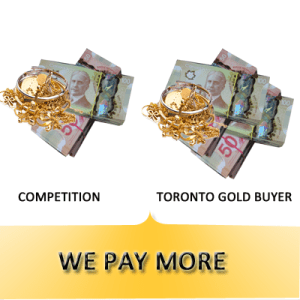 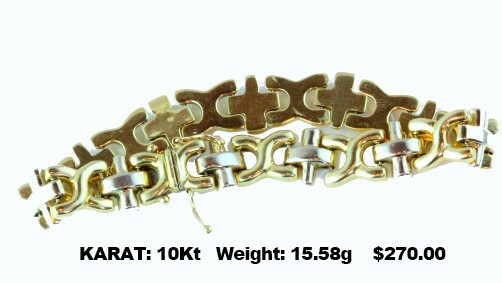 We are the most trusted Toronto gold buyer, and widely considered as the best place to sell gold.